New Courses in Hawaiian culture, Kupuna education, new professional development in Health, plus much more. 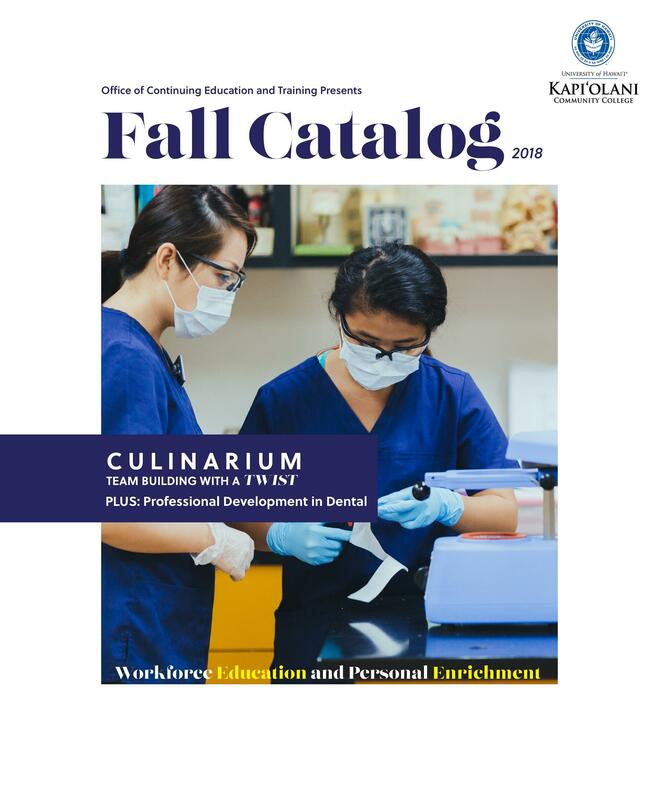 Apprenticeship Programs in Health andCulinary, New Tuition Assistance Program (HINET), and more.. If you want to stay up to date for upcoming events and courses, find us on social media. 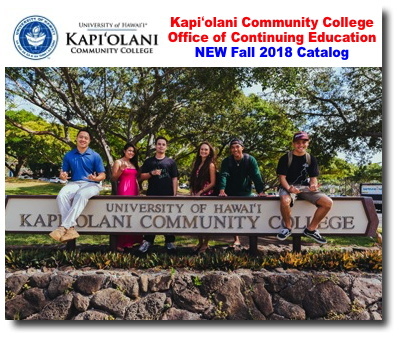 Kapiʻolani Community College, formerly Kapiʻolani Technical School, is a public, co-educational commuter college in Honolulu, Hawai i situated on the slopes of Diamond Head in Waik k . It is one of ten branches of the University of Hawai i system anchored by the University of Hawai i at Mānoa.